DuPont™ Tyvek® Cargo Covers offer better control of temperature and moisture in shipments than traditional pallet covers and plastic wraps, which makes them an ideal solution for shippers of controlled room temperature (CRT) pharmaceutical products. Tyvek® Cargo Covers help reduce risk in the cold chain by protecting products from exposure to environmental elements and decreasing excursions due to sudden ambient temperature changes in both hot and freezing environments. 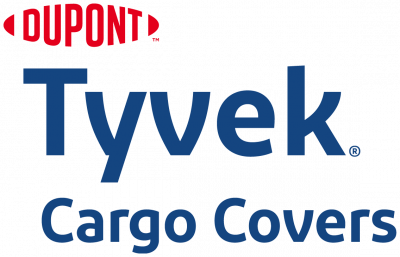 Durable, breathable, compact, lightweight and easy-to-use, Tyvek® Cargo Covers provide trusted protection for temperature-sensitive shipments in the cold chain. Visit www.cargocovers.dupont.com or www.cargocovers.tyvek.co.uk for more information.